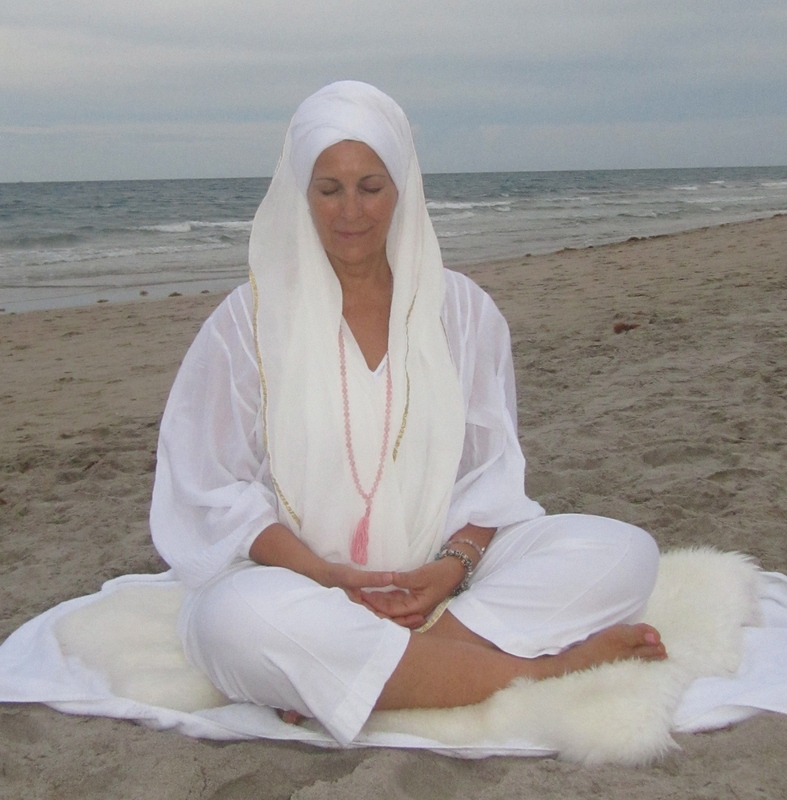 Kundalini Yoga is a 90 minute yoga class to build your immune system, detoxify from the inside out and clear the way to approach the world from your heart. The basics Class is tailored for students new to Kundalini yoga. I offer step by step explanations and check points, and suggestions for modifying postures/exercise to ensure success and encourage progress- for beginners, as well as continuing students. Tune in to focus the mind. Warm ups to prepare the body. Kriya, a set of poses/exercises organized to accomplish a specific goal. Relaxation, to incorporate the benefits of the yoga at the cellular level. Meditation often accompanied by movement and/ or chant. Closure to seal the practice.